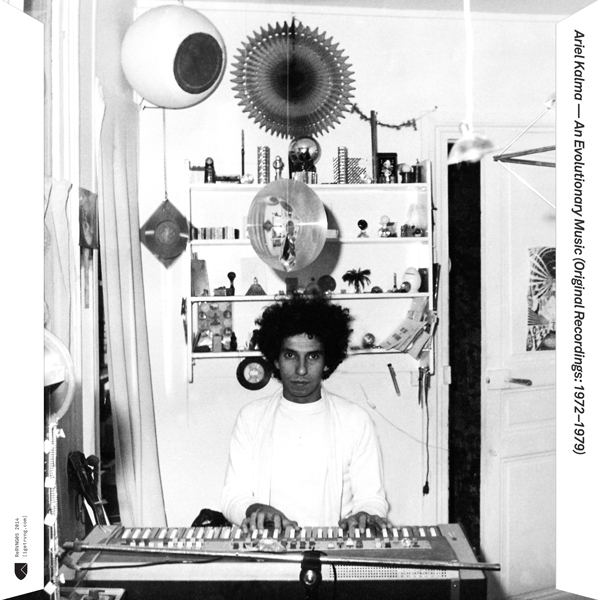 September 2014 - RVNG Intl. bing & ruth celebrates tomorrow was the golden age w/ ramona lisa and ian drennan at le poisson rouge on monday 10/13 in new york city. more info / tickets available here. pre-order the album in limited or standard vinyl editions, CD, or digital at the shop. 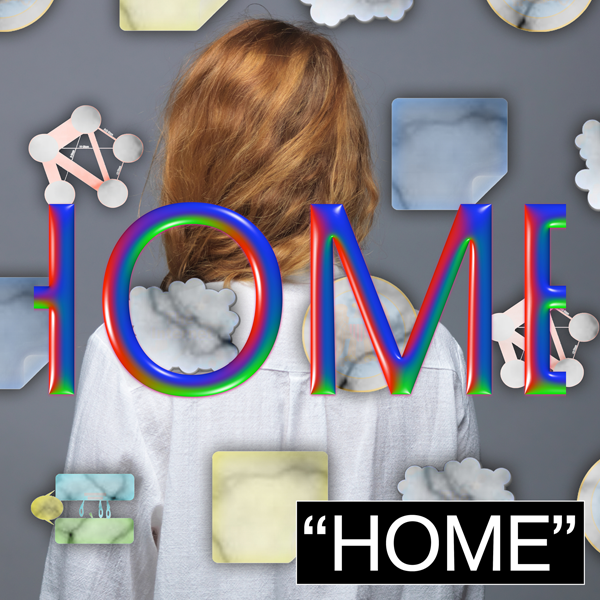 holly herndon’s home, now available in audio and visual forms. watch the metahaven-directed video below & grab the digital at the shop. Tomorrow, September 3, Sensations’ Fix perform live for the first time in 33 years / ever on U.S. soil. Head to Body Actualized Center at 9p – DJ sets by Gavin Russom and RVNG ‘ead MW, too.